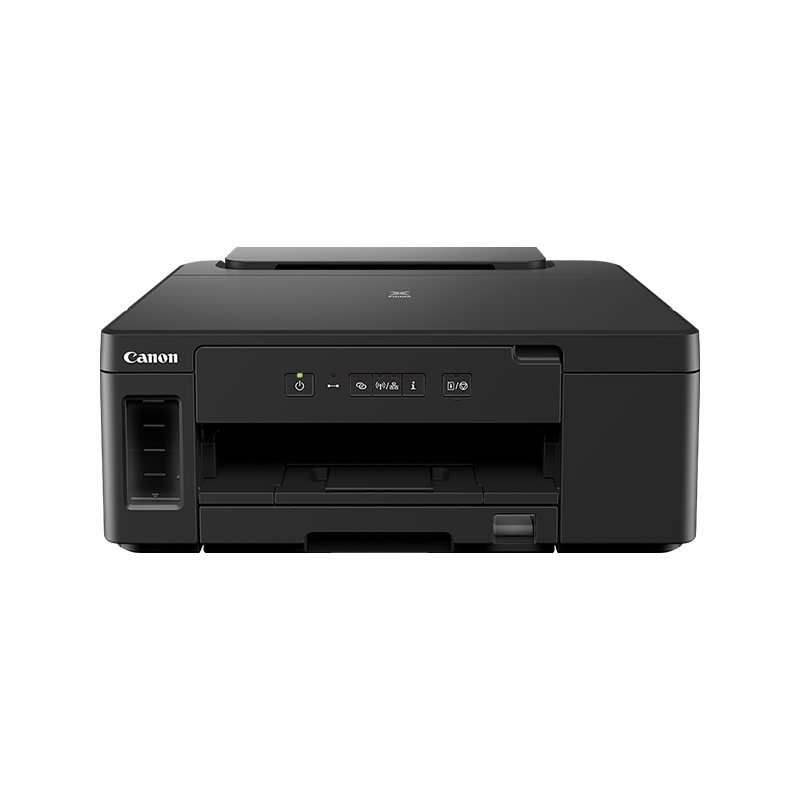 Print, scan, copy and connect to the cloud via the Canon PRINT app. Refill ink tanks with enhanced mess-free bottles, boost uptime with a 350-sheet plain paper capacity and print up to 18,000 pages from 3 black bottles or 7,700 pages from a colour set*, keeping the quality with a low cost-per-page. Multifunctionality and a tiltable front panel with 2-Line LCD ensure compactness and practicality, ideal for budding entrepreneurs at home or a small office. Print up to 18,000 pages from 3 black bottles or 7,700 pages from a colour set*, refill with fuss-free bottles and keep working with auto 2-sided printing and a 350-sheet plain paper capacity. 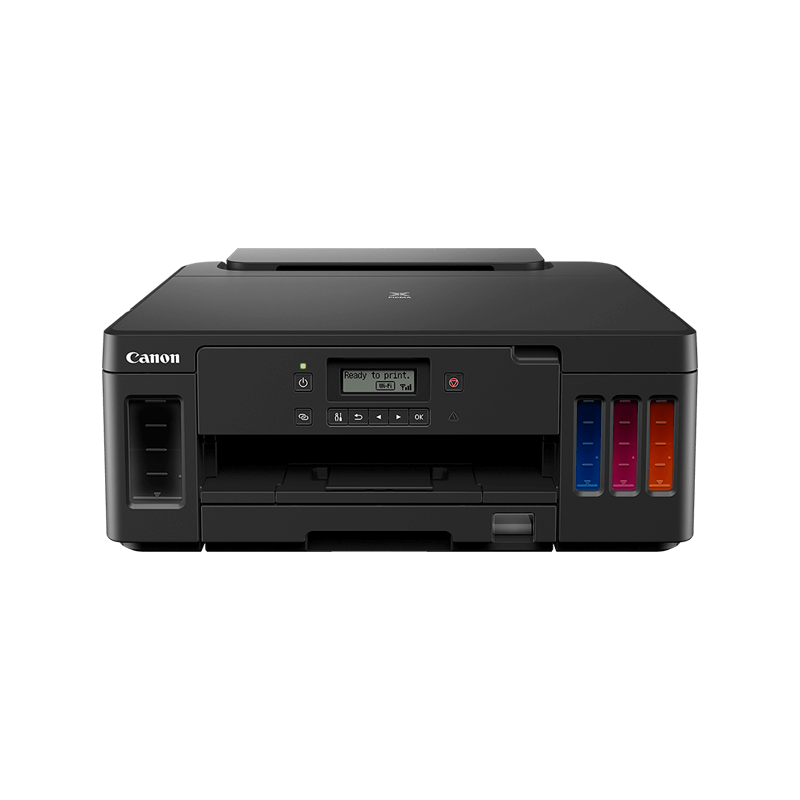 Print, scan, copy and connect to the cloud via the Canon PRINT app and PIXMA Cloud Link. 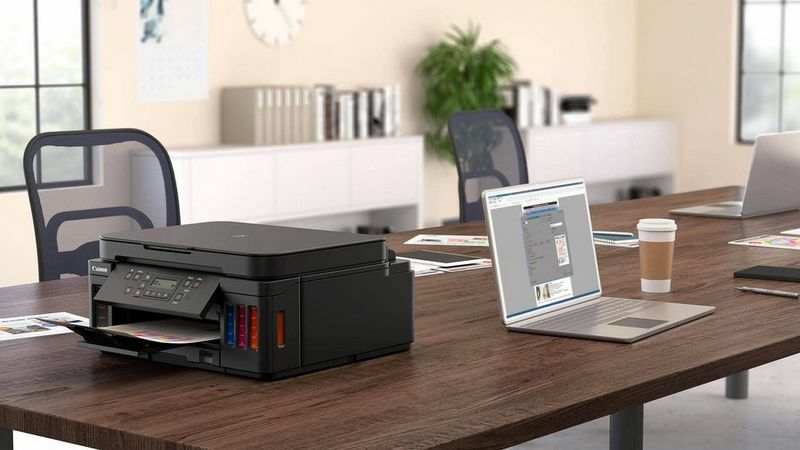 Connect via Ethernet and print with AirPrint (iOS), Mopria (Android) or Windows 10 Mobile. Stay professional with fast printing speeds and pigment black ink for crisp, sharp text. Print high-quality borderless photos in sizes of up to A4 with the vivid colour inks. Remotely monitor your printer's ink levels, usage and status with the Management Information Base for total control.